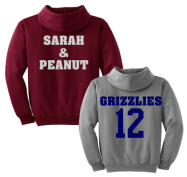 Custom shirts, jackets and hats can help you identify your group, promote your business and celebrate being a part of something amazing. We're good, local, fairly priced and quick to complete your order. We are a small family-owned business located in the rainy but beautiful Pacific Northwest corner of the United States in Snohomish, Washington. We also board a few horses here to keep us down to earth and are involved with 4-H, the coolest youth program on the planet! 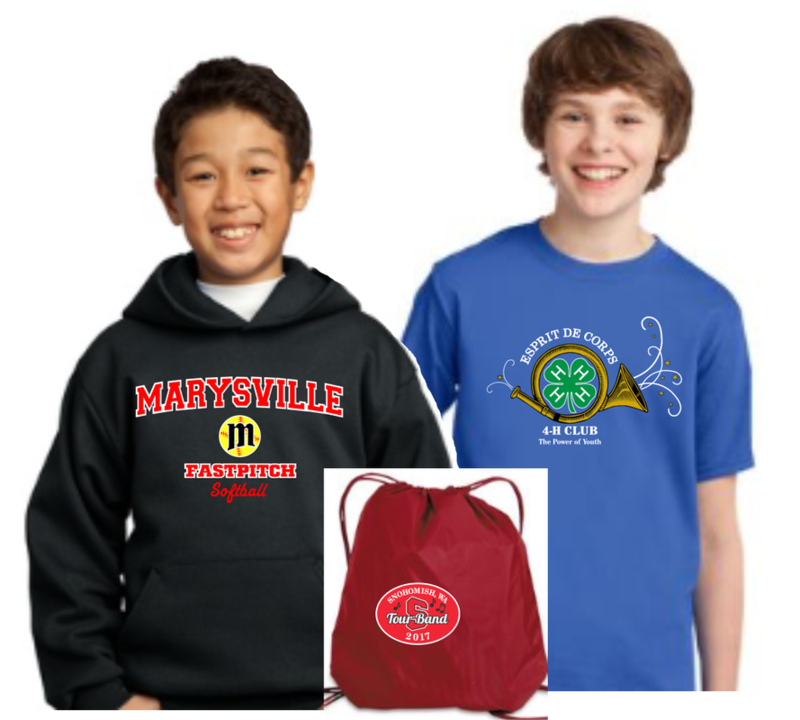 We’ve been screen printing ﻿since﻿ 1985, and in 1999 we added embroidery equipment. We specialize in orders for schools, clubs, businesses and events. You can see our full color catalog online and call or email us if you have any questions. Thank you for checking us out﻿. Celebrating our 34th Year!